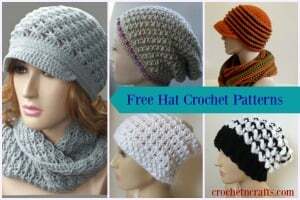 Crochet this cozy and elegant earwarmer to any size that you want. 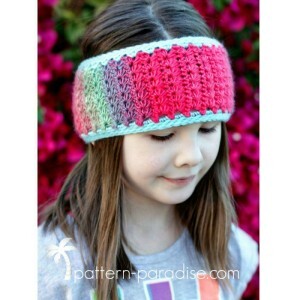 The width measures 4 inches, but the length can be adjusted to fit any head size. 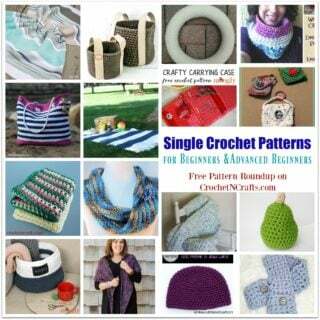 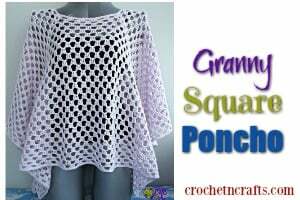 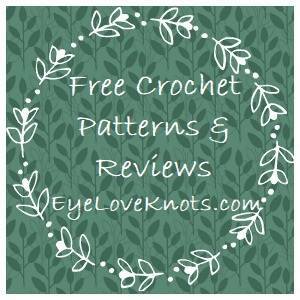 Plus, the pattern provides instructions for a worsted and bulky weight yarn.